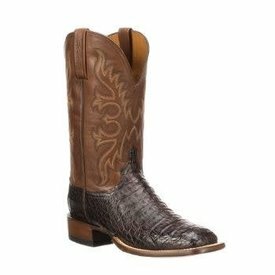 Barrel Brown Crocodile and Tan Cowhide Upper Fisher Boot. 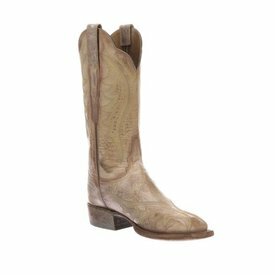 Tan Smooth Ostrich Roper Boot. 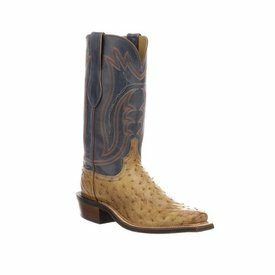 Sand Wild Boar and Mallard Blue Norman Western Boot. 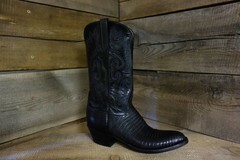 Black Very Giant Gator Roy Western Boot with Black Upper. 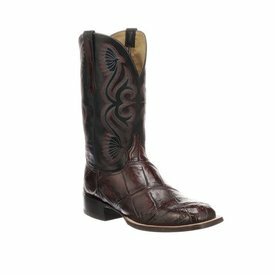 Black Cherry Smooth Ostrich Roper Boot. 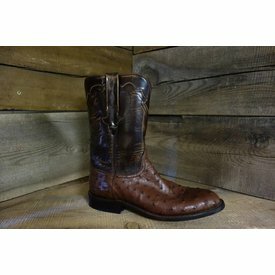 Cigar Ostrich Full Quill Roper Boot. 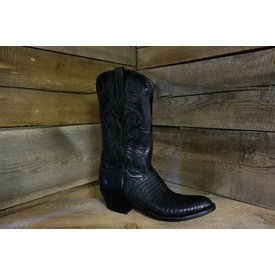 Black Smooth Ostrich Western Boot. 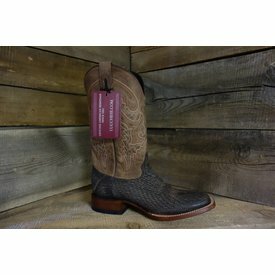 Georgia Tan Caiman Western Boot. 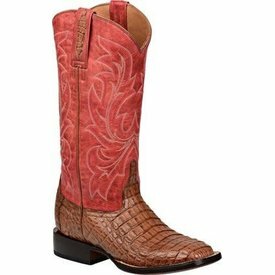 Cigar Smooth Ostrich Roper Boot. 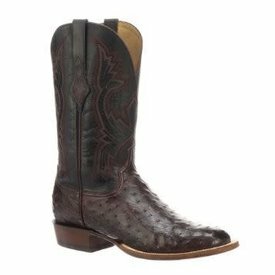 Black Cherry Full Quill Ostrich Cliff Boot. 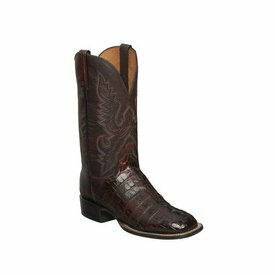 Chocolate Smooth Ostrich Roper Western Boot. 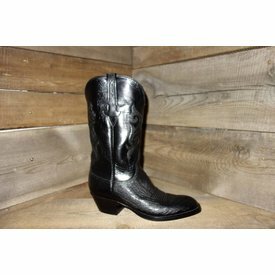 Black Ranch Hand Roper Boot. 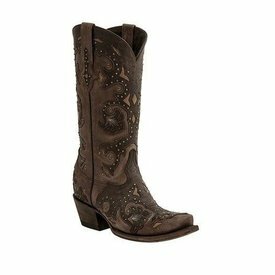 Cafe Brown and Chocolate Fiona Western Boot. 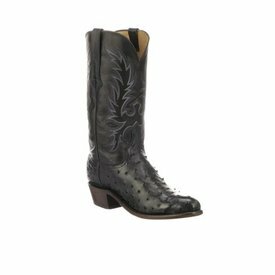 Black Smooth Ostrich Roper Boot. 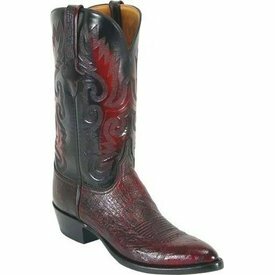 Black Cherry Caiman Belly Trent Boot. 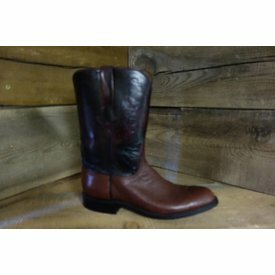 Black Cherry Smooth Ostrich and Goat Western Boot. 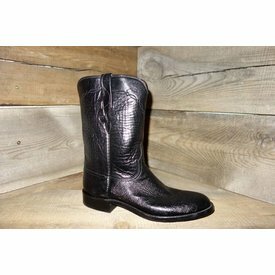 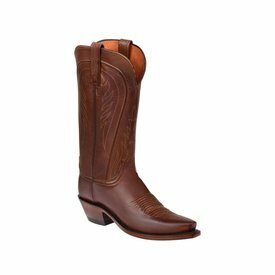 Chocolate Shark Wide Square Toe Western Boot. 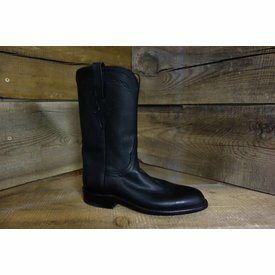 Navy and Black Full Quill Elgin Western Boot. 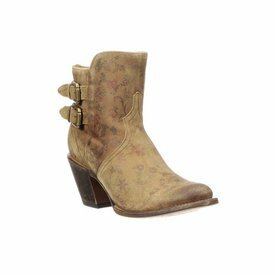 Brown Floral Catalina Western Bootie. 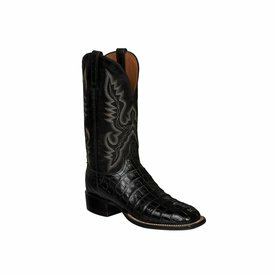 Black Caiman Belly Trent Boot. 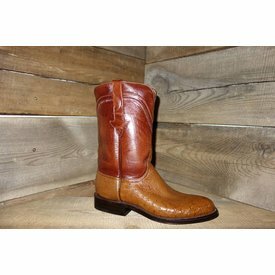 Tan Burnished Ranch Hand Leather Amberle Boot.